Not everyday 90’s Boom Bap. A lot of UK Rap artists could learn a thing or two in maintaining relevance from Gen. Floating over Pastor Dutchie production that is more EDM than Hip Hop, ‘Long Live Fabric’ is a showcase of the diverse music cultures that Fabric was a foundation of. It also offers Genesis another chance to showcase his immense versatility. Is there a form of music he can’t rap over? Shouting out a plethora of legends from Wiley & Logan Sama to DJ Semtex & Rodney P and many more, ‘Long Live Fabric’ highlights the importance of Fabric to UK urban music. This isn’t just a London centric issue either. As Genesis states “if they can take Fabric, they can take anywhere.” How long until North East Hip Hop platforms such as World Headquarters faces the same scrutiny? In ‘Long Live Fabric’, Genesis Elijah captures the exasperation, disappointment but also nostalgia much of the Capital’s population is facing. Isn’t that part of what makes music so great? It’s ability to capture the essence of a specific moment in time? 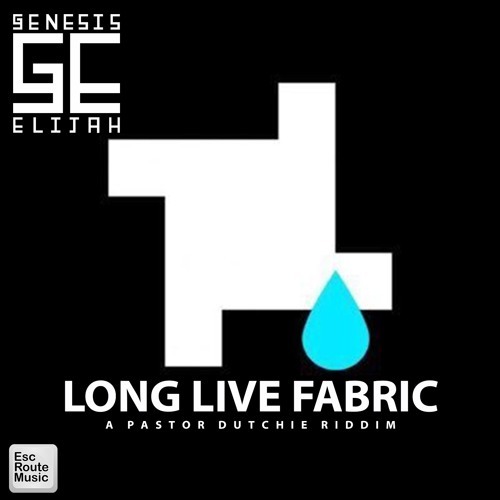 Tune into TheRootMusic Rap Show on Spark FM tonight to hear Genesis Elijah – Long Live Fabric, this weeks TheRootRewind.